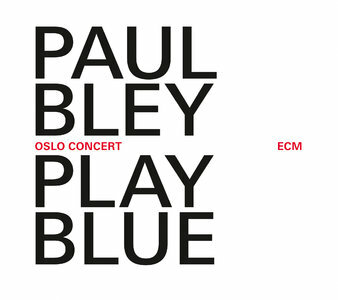 A rare solo performance by one of jazz's great originals, Canadian pianist Paul Bley, recorded live at the Oslo Jazz Festival in 2008 by Jan Erik Kongshaug and Manfred Eicher. There is nothing else quite like a Paul Bley concert. As the New York Times noted, "Mr. Bley long ago found a way to express his long, elegant, voluminous thoughts in a manner that implies complete autonomy from its given setting but isn't quite free jazz. The music runs on a mixture of deep historical knowledge and its own inviolable principles". Here Bley, encouraged by an attentive and enthusiastic Norwegian audience shapes music in the moment, plays his own compositions, and brings the music to a fine conclusion in a performance of Sonny Rollins' Pent-Up House. The solo medium is one that Bley first broached on ECM. The 1972 recording Open, To Love was to prove one of the defining works in the unaccompanied genre, and at least as influential in its way as Paul’s classic jazz trio albums of the 1960s’s – such as Footloose!, Touching, Closer – had been. 35 years would elapse before the release of a ‘sequel’ at ECM, Solo at Mondsee, with Bley’s kaleidoscopic transformations of standard themes in a series of variations. Bley’s vision of musical freedom – as Play Blue again makes plain – is inclusive. Even at the height of the 1960s free jazz movement, Bley argued that the aesthetics of earlier jazz could and should be incorporated by a revolutionary art form. His discography and his live appearances have made the case ever since, with radical, intelligent music whose phrases can reference the blues or bebop, Berg or Bird, Ayler and atonality. In or out of the tradition he still sounds like irreducible Bley in every line. His touch is instantly recognisable. 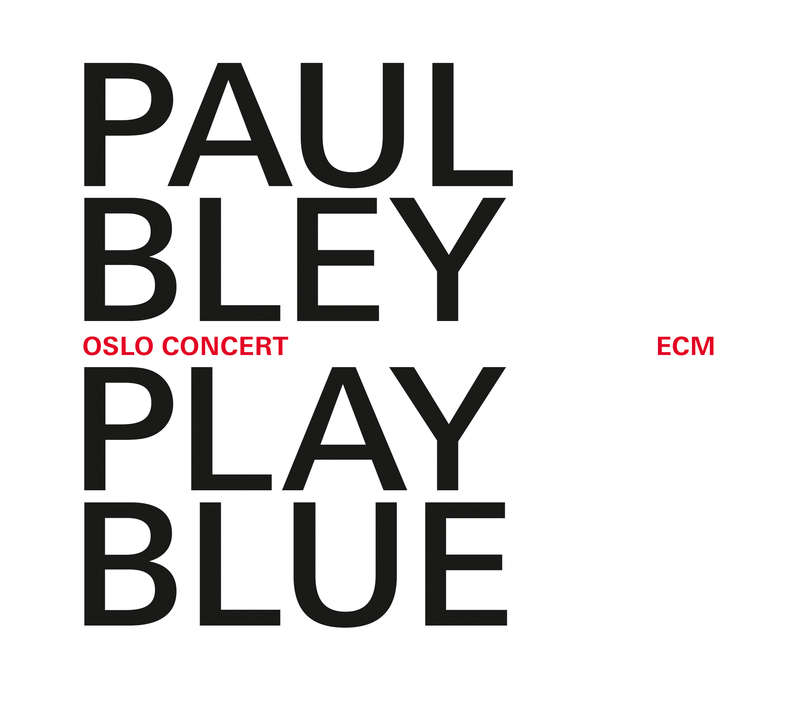 There is nothing else quite like a Paul Bley concert. As the New York Times noted, “Mr. Bley long ago found a way to express his long, elegant, voluminous thoughts in a manner that implies complete autonomy from its given setting but isn't quite free jazz. The music runs on a mixture of deep historical knowledge and its own inviolable principles." Solo in Oslo, Bley, encouraged by an attentive and enthusiastic audience, shapes music in the moment, plays his own compositions, and brings the performance to a fine conclusion in an inspired interpretation of “Pent-Up House”, composed by his one-time employer Sonny Rollins. Recorded in August 2008 at Kulturkirken Jakob, Oslo Jazz Festival. Mixed in October 2013 at Rainbow Studio by Jan Erik Kongshaug & Manfred Eicher.